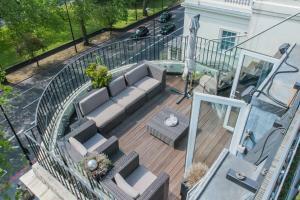 Located 1.5 km from Buckingham Palace, Two Bedroom Apartment in Chelsea offers accommodation in London. 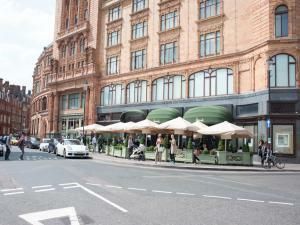 The unit is 1.6 km from Harrods. 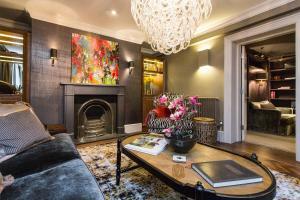 Free WiFi is ..
Uber London Charing Cross House offers a central London location, close to Leicester Square. 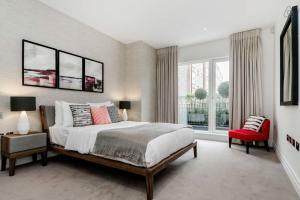 This spacious apartment includes free Wi-Fi and elegant d..
My Apartments Knightsbridge are less than 200 metres from Knightsbridge Tube Station and Hyde Park. These modern apartments include free WiFi and feat..
Set 100 metres from Prince Edward Theatre in London, this apartment features a terrace. 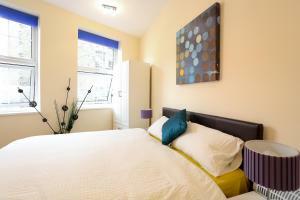 The air-conditioned unit is 100 metres from Queen's Theatre. F.. Situated in the heart of Knightsbridge, Bulgari Hotel, London features 85 beautifully appointed spacious rooms and suites, an elegant bar and restaura..
A unique collection of fashionable apartments, onefinestay offers different locations around Soho. 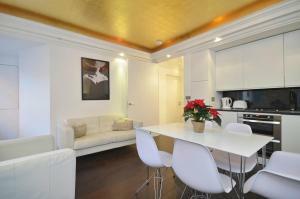 There is easy access to hip bars, smart restaurants..
Set in London, this apartment features free WiFi. 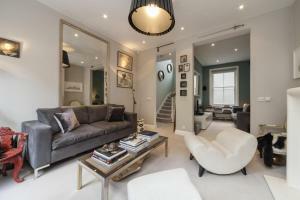 The apartment is 100 metres from Prince Edward Theatre. 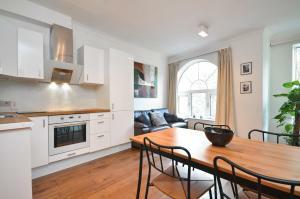 There is a seating area and a kitchen compl.. 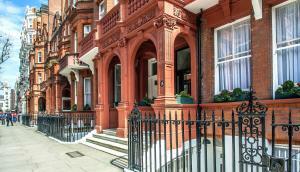 Featuring free WiFi, Apple Apartments Park Lane offers pet-friendly accommodation in London. 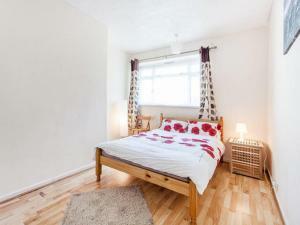 Hyde Park is 900 metres from the property. Free private p.. Located less than a 2-minute walk from London's Leicester Square, Chand Studios SOHO is surrounded by trendy bars, restaurants and shops. Offering sel.. Valet Apartments Old Compton Street is set in London, a few steps from Old Compton Street. Prince Edward Theatre is 100 metres away. Free WiFi is avai..